Sign up for my newsletter and enter to win a $10.00 gift card from a vendor of your choice. Winner will be announced in the October newsletter. Back to School Sale & Giveaway! For a limited time only, Another New Life is available for .99 cents. 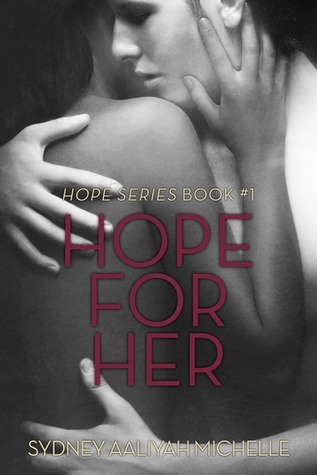 Hope for Her Goodread Giveaway! ARC Read it/Review it – reviews to be posted on goodreads and/eretailer by October 1st. Blog Tour – you can choose a review, a teaser/except or a limited # of interviews. Blog Tour dates September 29 to October 3. Release Day Blitz – html docs will be provided. Release Day October 1, 2014. Thanks in advance for everyone’s support! 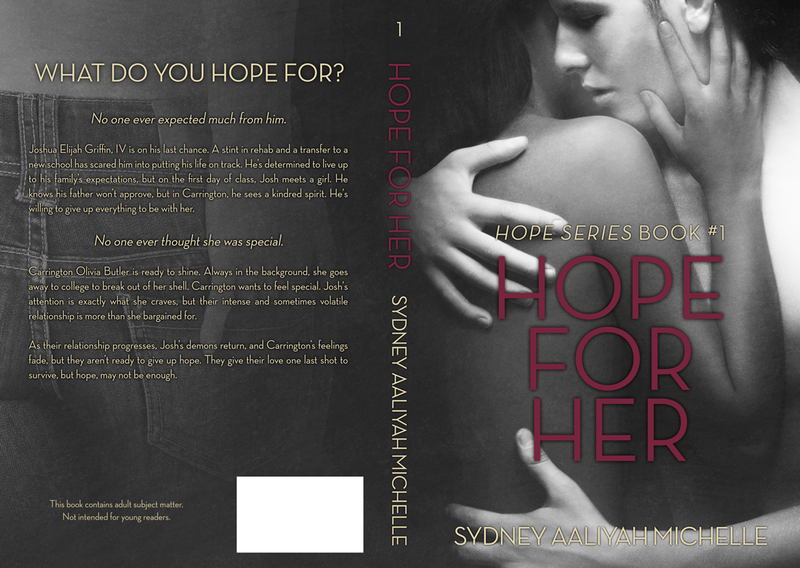 Hope for her is doing well so far in pre order, it will be at .99 cents until October 1st, the release day price will be 2.99 so, pick up your copy now. Finish Hope for Us (Hope Series Book #3) – I having been having trouble finding time to write Book #3. I have a cover for it, so I need to get writing. I’ll be participating in a Fast Draft with some Facebook friends. Looking forward to spending two weeks in that creative realm.